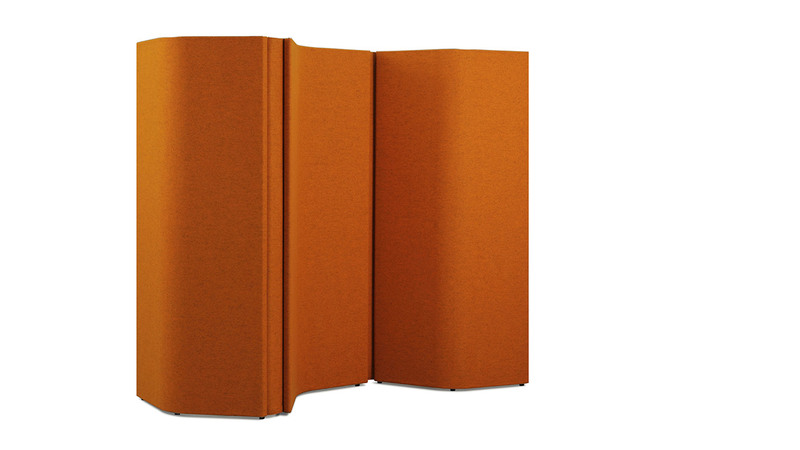 The three gently curved KW2 SCREEN wall modules can be easily positioned and quickly re-arranged by a single person. As quick as you like, whenever you like! 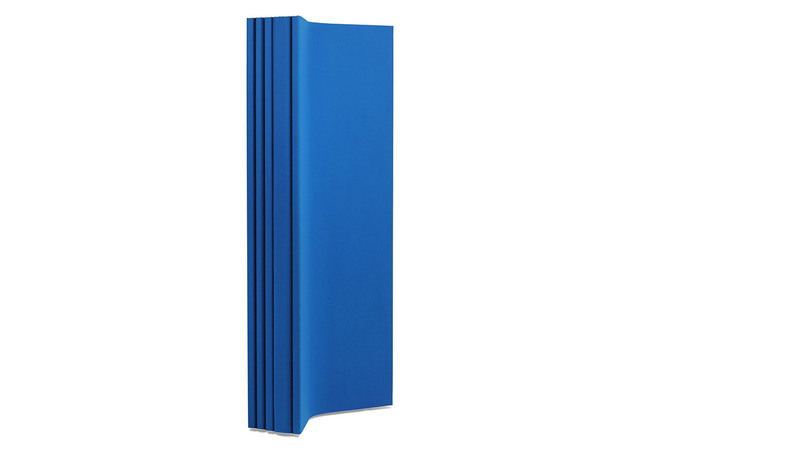 The modules are highly effective sound absorbers, lightweight and mounted on ball castors. 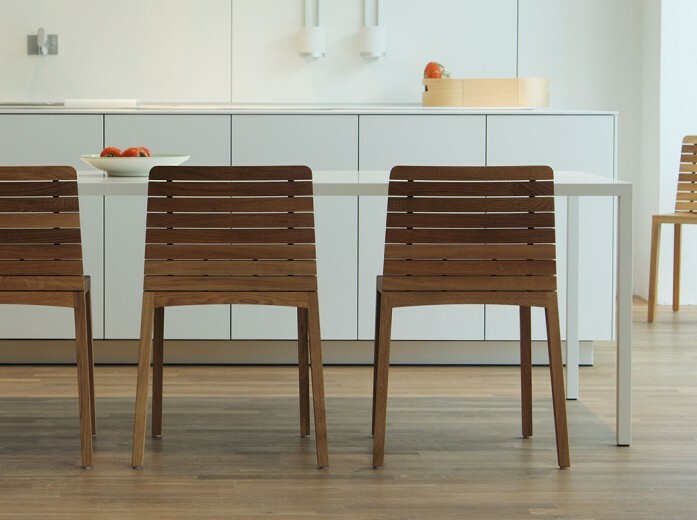 The clever module geometry provides the necessary stability – in each and every position. 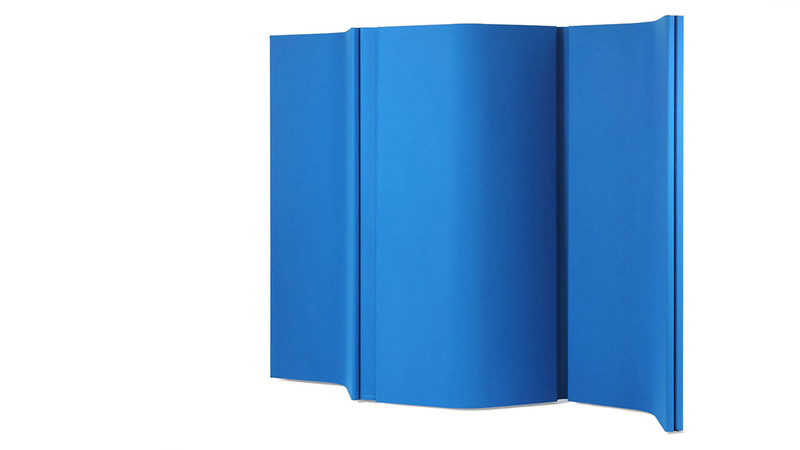 The surface of the KW2 SCREEN is covered with 100% wool fabric. 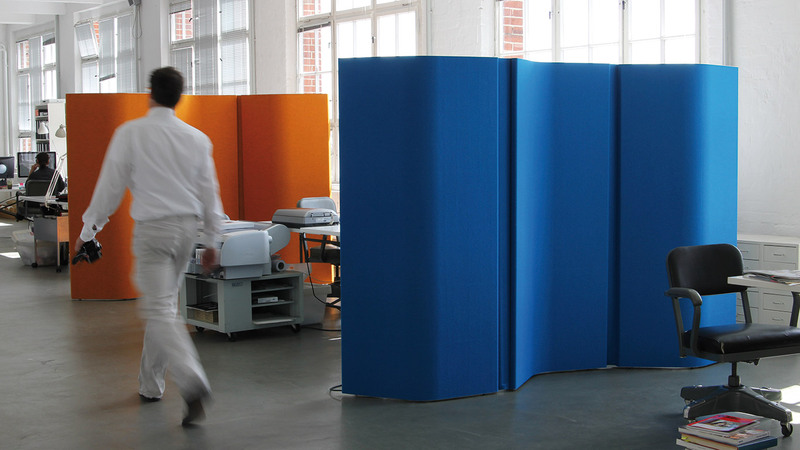 This creates a pleasant room climate and the sound-absorbing filling made of Basotec improves the acoustics lastingly. 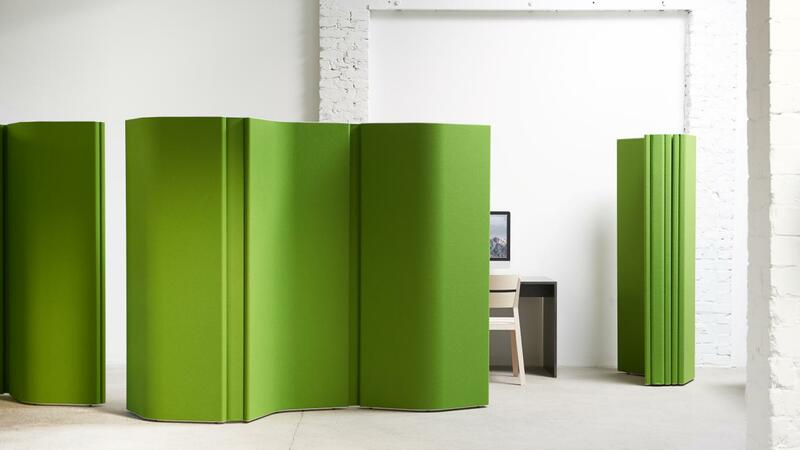 Due to its elegant shape and easy use, KW2 SCREEN creates distinct, flexible spaces and ensures innovative partitioning solutions time and time again – in offices, waiting areas and homes. 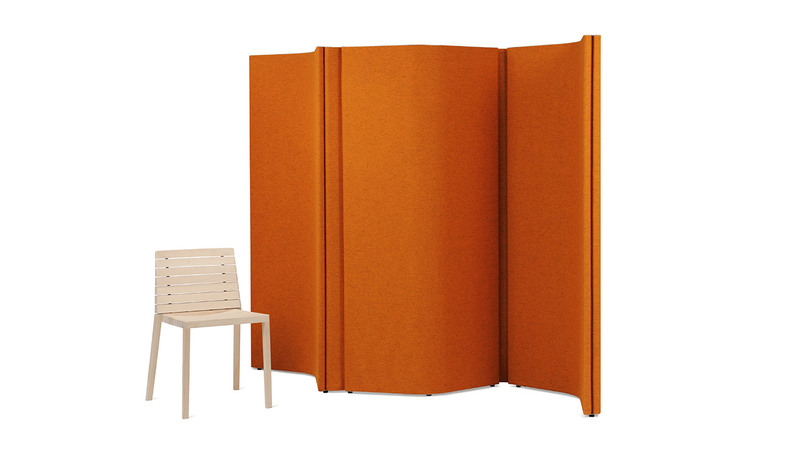 If required, the room divider can be extended with individual modules. 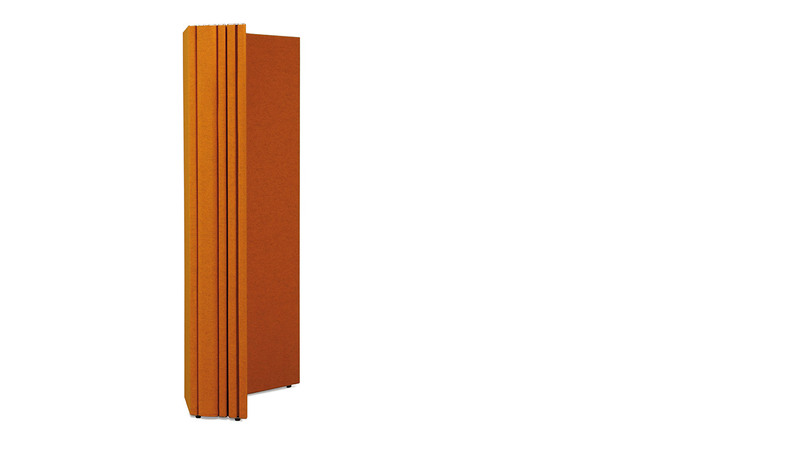 The surface of the elements is covered with 100% wool fabric (Europost 2 by Gabriel). It can be selected from 48 colors.